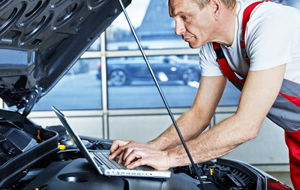 TPMS tools designed to assist the technically savvy consumer with their own vehicles. 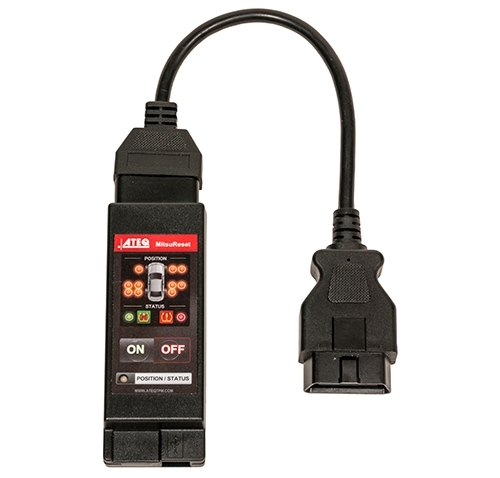 The VT36 TPMS programming tool offers functionality and flexibility at an affordable price. Its rugged casing and durable rechargeable battery is designed for tough service station environments. 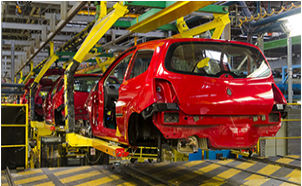 Thanks to frequent updates, the newest TPMS sensors and vehicles are introduced each year. The Mitsureset enables TPMS relearn mode on most Mitsubishi vehicles. When connected to the vehicle’s OBD2 port, it allows TPMS sensor ID’s to be written to the ECU during sensor activation. With the Mitsureset, tire shops now have a low-cost, simple solution for performing TPMS relearns on compatible Mitsubishi vehicles without the need for a scan tool. The Mitsureset can be used together with the ATEQ VT56 TPMS diagnostic tool, VT55 TPMS diagnostic tool, VT30 TPMS reset tool, the VT15 TPMS activation tool or any other trigger tool.